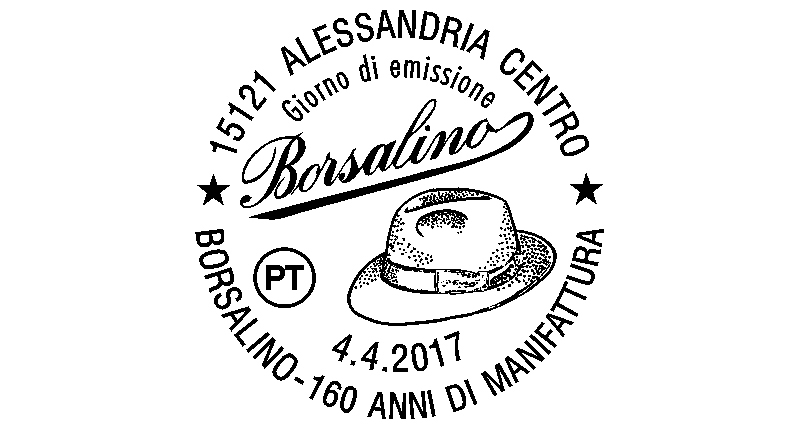 Giuseppe Borsalino was born in 1834. 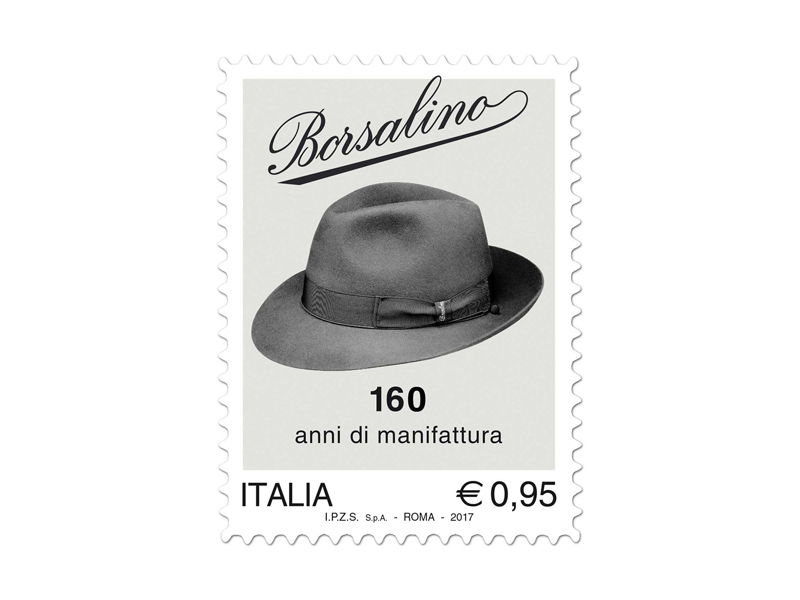 A spirit of initiative and healthy persistence, two typical virtues of this land, undoubtedly helped Giuseppe Borsalino blossom from a 14 year old boy working in a hat factory into one of the most important Italian industrialists of the 20th century. 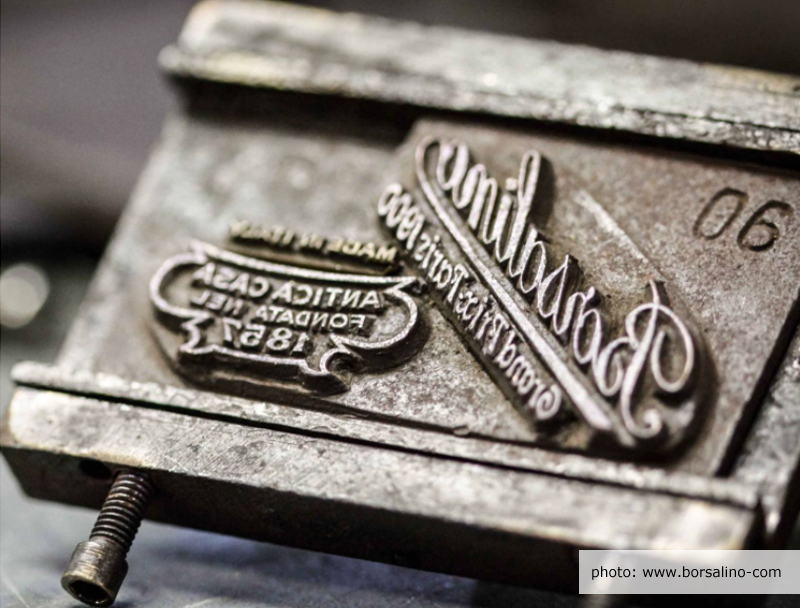 After visiting Italy and France to learn the secrets of the trade, he introduced new production processes, which coupled with his extraordinary ability, determined the immediate success of the company. Giuseppe Borsalino was one of the first industrialists to take into consideration the social aspects and difficulties attached to modern industry. His democratic and humanitarian ideals resulted in the creation of a health insurance and a pension fund for his workers. 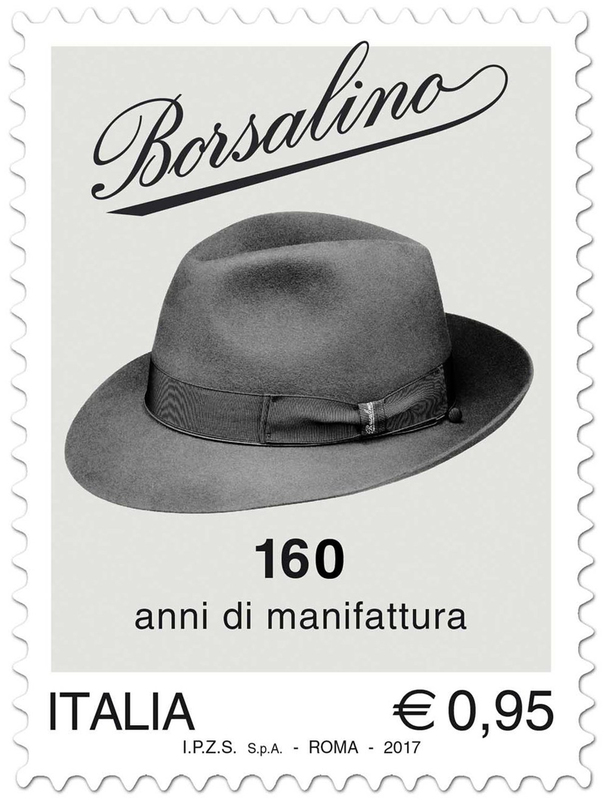 When Giuseppe Borsalino died in 1900, his business employed almost a thousand workers and boasted an annual production of one million hats. 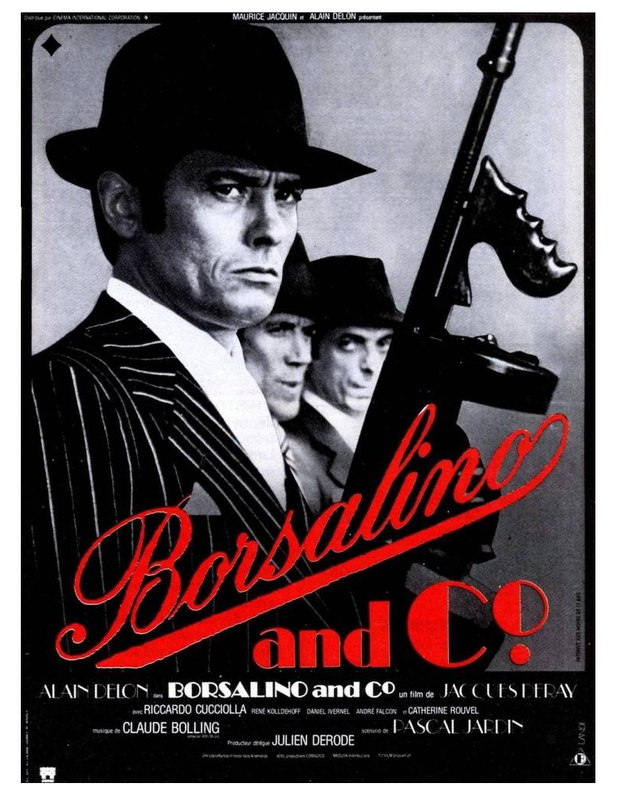 Borsalino is also a title of 1970 gangster film directed by Jacques Deray and starring Alain Delon, Jean-Paul Belmondo and Catherine Rouvel. It was entered into the 20th Berlin International Film Festival. In 2009 Empire magazine named it #19 in a poll of the 20 Greatest Gangster Movies You've Never Seen* (*Probably). 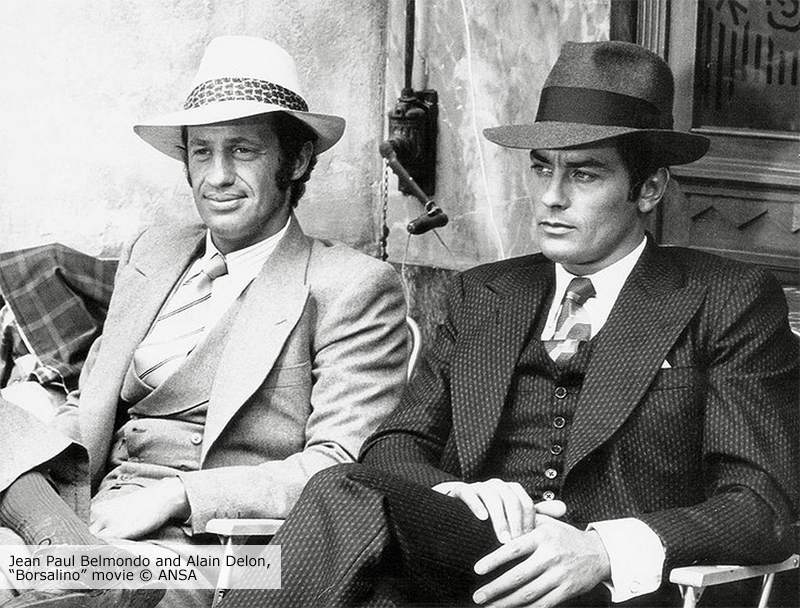 A sequel, Borsalino & Co., was released in 1974 with Alain Delon in the leading role.